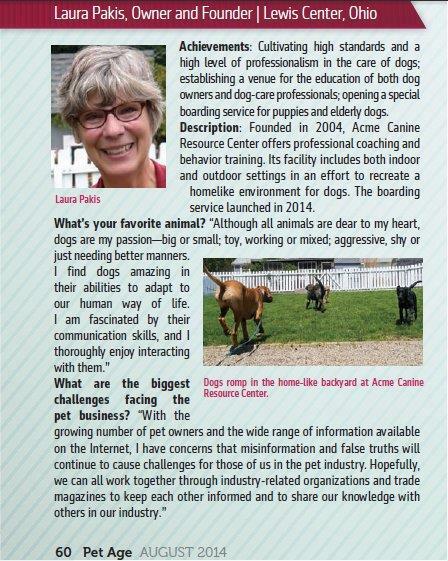 Over the years Acme Canine has gained quite a bit of knowledge on a variety of dog topics. As part of our mission to be a canine resource to dog owners, we’ve created several booklets ranging from camping with your dog to exercising together in addition to puppy development and introducing your dog to a baby. Price ranges from $5.00 to $20 (for a packet of 5 puppy booklets) and all are available through the Woofie Shop. Stop by and check out the booklets as well as the other products we have. It is probably a safe assumption that for anyone taking the time from their busy schedule to read this; your puppy matters to you. It is important to understand that dog training is not simply a “dollars and cents” formula, but rather a combination of money, time, energy and ability. Tug of war or dogs chasing children isn’t the way for children and dogs to play together. Children age 6 to 12 can benefit from learning how to recognize the advantages of incorporating new and innovative play strategies with their dog and how the wrong game may contribute to increasing bad behaviors. The contents of this booklet is geared toward the discussion of age appropriate play with dogs, showcasing how various games can develop and encourage better interaction and bond between child and pet, addressing prevalent problems affecting certain types of play, and many other pertinent topics. Avid outdoors dog owners swear that a dog can appreciate a spectacular panoramic view as much as a human can. Dogs discover interesting features you might otherwise overlook, and a dog is thrilled at the new smells and sites of a camp site. Some avid outdoors people believe that a dog can appreciate a spectacular panoramic view as much as a human can. But when bringing your dog along on a camping or backpacking trip, you need to make extra plans specifically for your canine companion. By the end of reading this booklet you will see new characteristics in your dog when you are camping with him. His walk may be a little faster, his eyes opened a little wider, and his head held a little higher when you’re out in the wilds. For more information, contact your favorite Columbus dog boarding facility at 740-548-1717 or dogs@acmecanine.com. 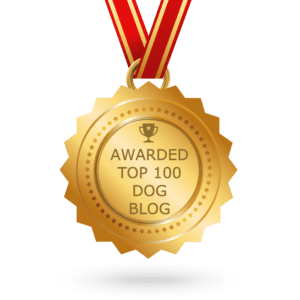 This entry was posted in Dog Product Reviews and tagged camping with your dog, exercising with your dog booklet, games for children and dogs, games for dogs and children, hiking with your dog, introducing your dog to your baby, puppy training booklet. Bookmark the permalink.